Beginning in May of 2015, Spark Corps welcomed the first class of design students. The following individuals make up our phenomenal design apprentice alumnae! Our apprentices are critical in helping shape spark corps project development and future organizational goals. Each apprentice goes through our program in time frames ranging from three to twelve. To learn about our current apprentices, visit the staff page. Interested in becoming an apprentice? Check out out our apply page here. Veronica is currently working towards her Bachelor's degree in Industrial Design with a minor in Philosophy at Virginia Tech. She strives to use design as a tool to better the lives of the people around her. She enjoye learning new things whenever she can and finds her greatest strengths to be teaching and guiding others. Ashley is a May 2016 graduate from the Georgia Institute of Technology School of Industrial Design with experience in product design, user design, 3D rendering, prototyping, leadership, and innovation. In the past, Ashley has used her passion for design, education and science to create products focused child health. From January to May of this year, Ashley helped lead the design education curriculum with our partners at The Kindezi Schools. 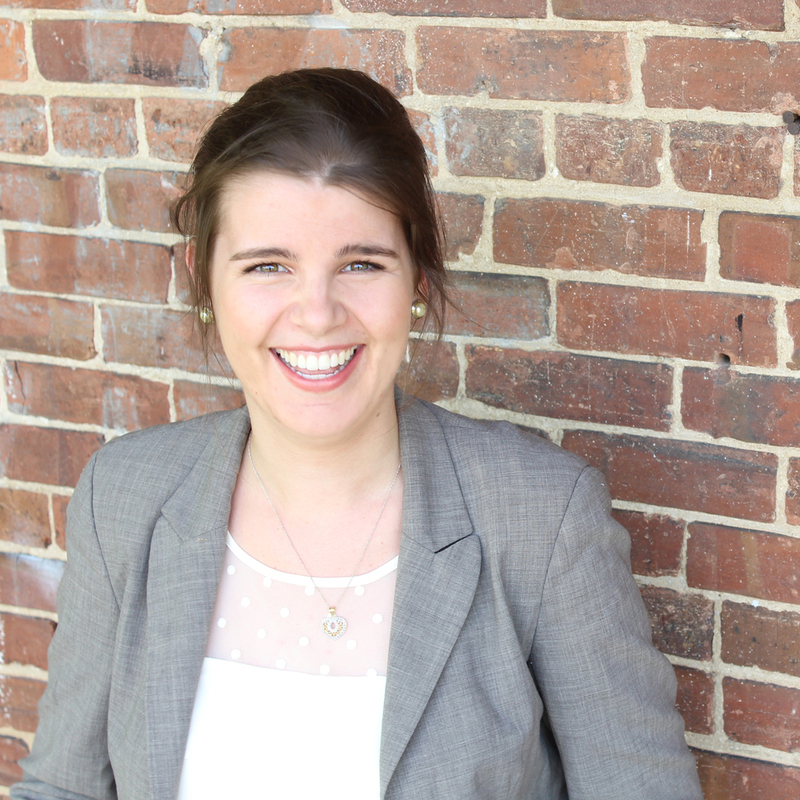 As an apprentice, Ashley will be key in helping develop Spark Corps education and curriculum materials. Emily is a recent graduate from the Rochester Institute of Technology with a BFA in industrial Design and a minor in sociology and anthropology. Emily loves how design can solve social problems in the world and make it a better place for everyone involved. She hopes that her time at Spark Corps will help her learn more about social and global issues, and how design can help solve basic human needs. 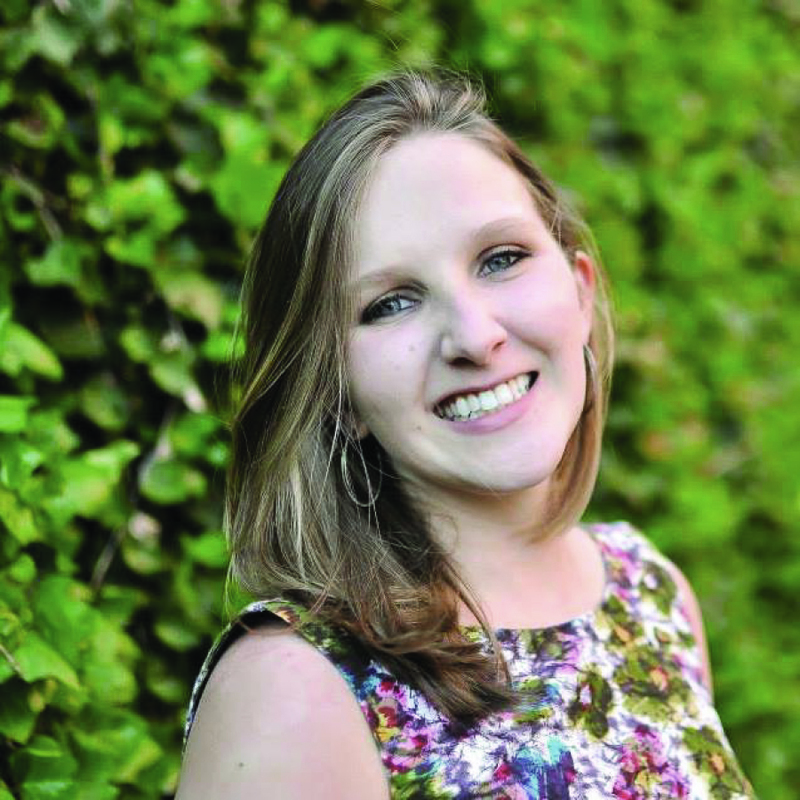 After her time at Spark Corps, Emily will go on to pursue a MA in International Affairs and a MA in Natural Resources and Sustainable Development from American University. Angie is a May 2015 graduate from The Georgia Institute of Technology, and holds a bachelor's degree in industrial design with a minor in marketing. Angie believes that design is only as good as the care put into the process. Not only should design be beautiful, but it should be useful, practical, functional, and also have a history behind it. From January to May of 2016, Angie will be developing her client based design skills and help develop our design education curriculum. Michelle is currently pursuing a Master's degree in Digital Media at Georgia Tech and holds B.S. in Computational Media. 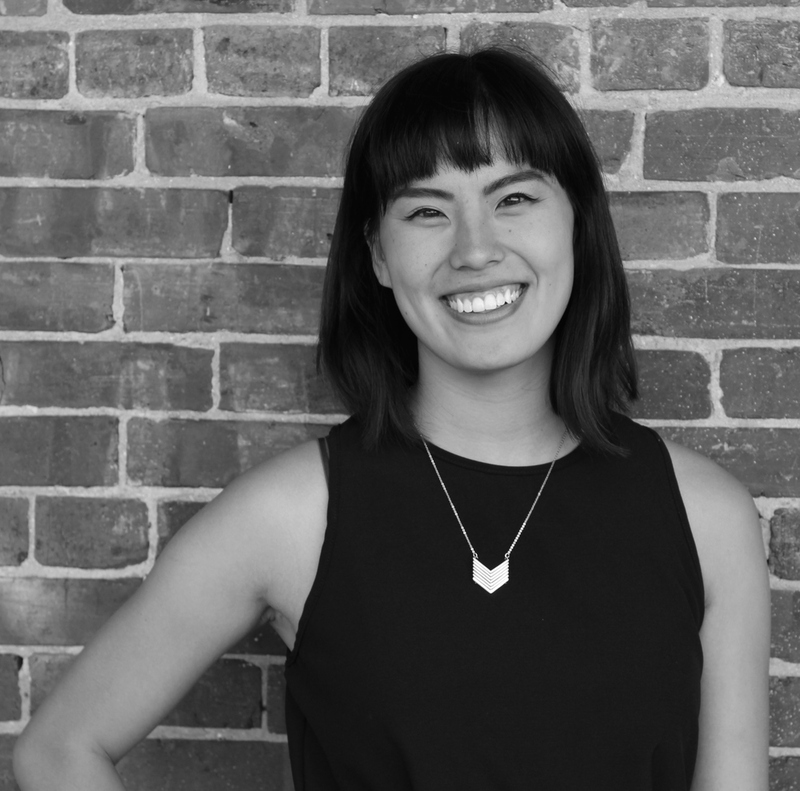 Michelle is interested in combining design, humanities, and technology to influence socially impactful work. In her spare time, she likes to wander around new cities. Despite growing up in Georgia, she's just recently discovered how excitingly diverse Atlanta can be. This Fall, Michelle is helping the Spark Corps team transform our design education activity book into a classroom curriculum. Allie Miller is currently pursuing a Master of industrial design for the Georgia institute of Technology and holds a B.A. in fine arts from Mount Holyoke College. Prior to Spark Corps, she worked in various healthcare environments including public health, clinical healthcare, and healthcare policy. When she’s not designing, Allie is a volunteer with The Biomimicry Institute, world traveler, and an avid baker. Grace Cha is currently pursuing a Master’s degree in Industrial Design at Georgia Tech. She also holds a Bachelor’s degree in Psychology. She is interested in designing products and experiences for social good. In her free time, she loves to travel the world, decorate her apartment, and models for various hair stylist education events.